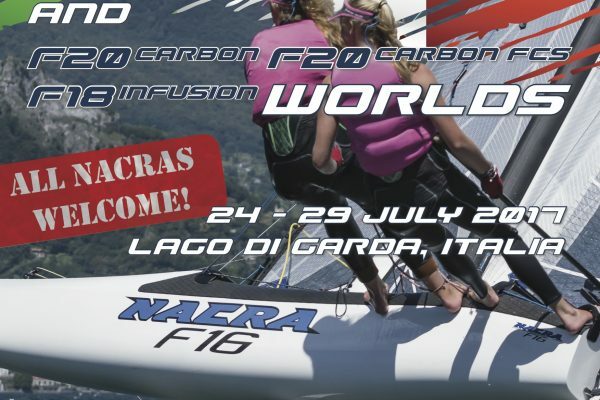 The Nacra World Championship 2017 will be located at the Lago di Garda. 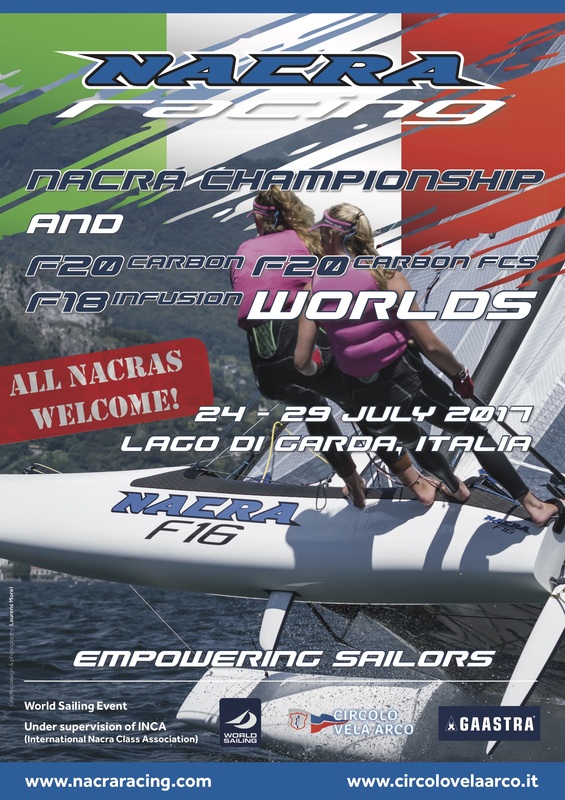 Hosted by the Circolo Vela Arco, at the north end of the lake. A fantastic spot where there are strong thermic winds. This will allow us to have great races. 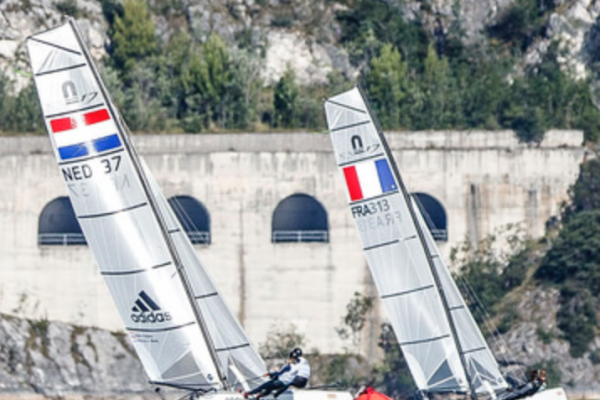 The Circolo Vela Arco has a beautiful spot at the lake, with all necessary facilities. And they have the experience in running a great show. So if you are up to some serious racing. 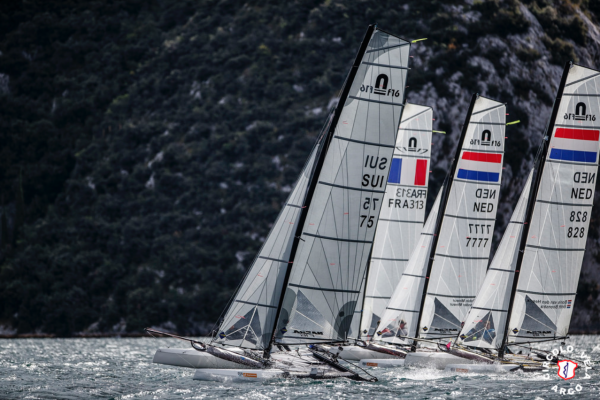 Enough hinterland for the family to enjoy their precious time while you are on the water. An up for great food? Then don’t hesitate and register now!